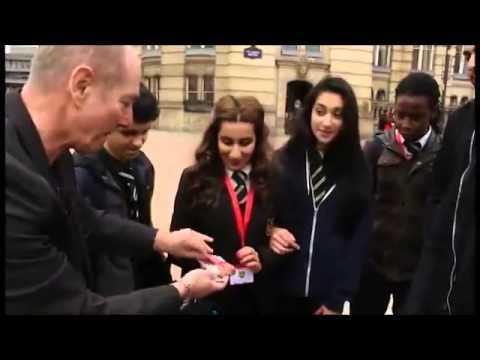 The Magician takes a deck of cards and fans them in front of a spectator. They are asked to merely look at, and think of ANY card whilst the magician turns away. Once they have a card in mind, the magician closes the deck and turns back around. With NO questions asked, the Magician deals down to the thought of card. No Breaks held, the perfect effect for the working professional!